Due to the high demand of Malaysian who loves to drink coffee and tea. 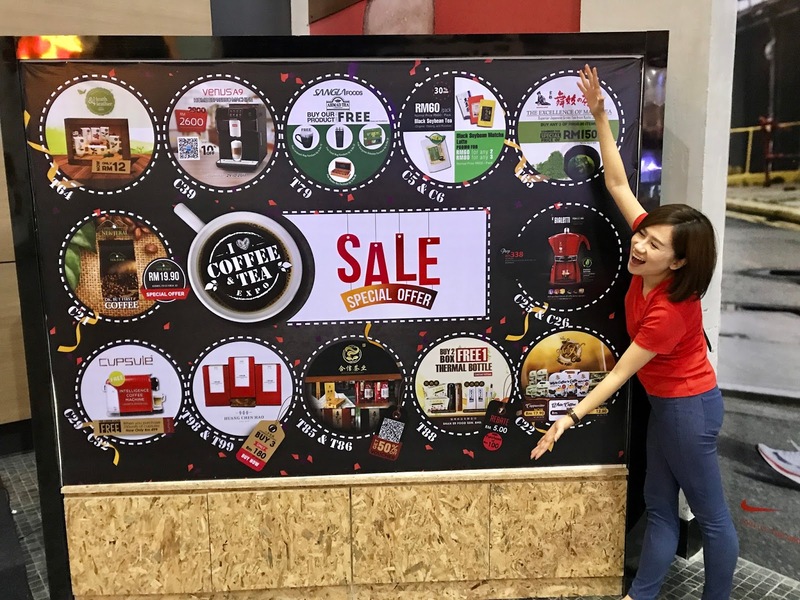 I Love Coffee & Tea Expo is happening at Mid Valley Exhibition Centre during 27 Oct - 29 Oct again to promote more variety coffee and tea drinks to customers. 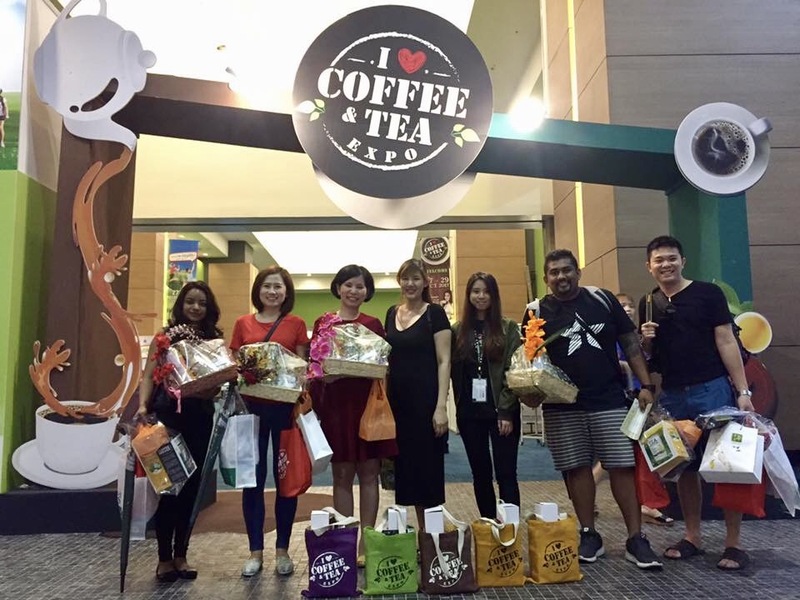 Lots of freebies, promotion and food tasting to try out during the event and it was a great experience to discover coffee and tea culture with more fun. Meanwhile, I am enjoyed walking around their stalls to taste all of their drinks. Haha! Here is some highlight during the event when I visit on the expo's day. Capsule is the first capsule beverage manufacturer in Malaysia. They have more than 100 variety of tea and six different coffee beans which are all high quality of Arabica beans. With this an intelligence machine, adults and children can easily enjoy brewing a an organic cupsule coffee with NO CAFFEINE and the capsules are from pure NATURAL ORGANIC coffee beans. 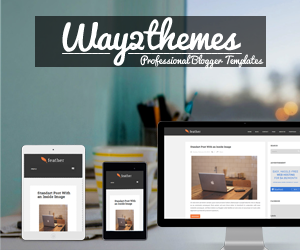 To know more, check out their links for more information. 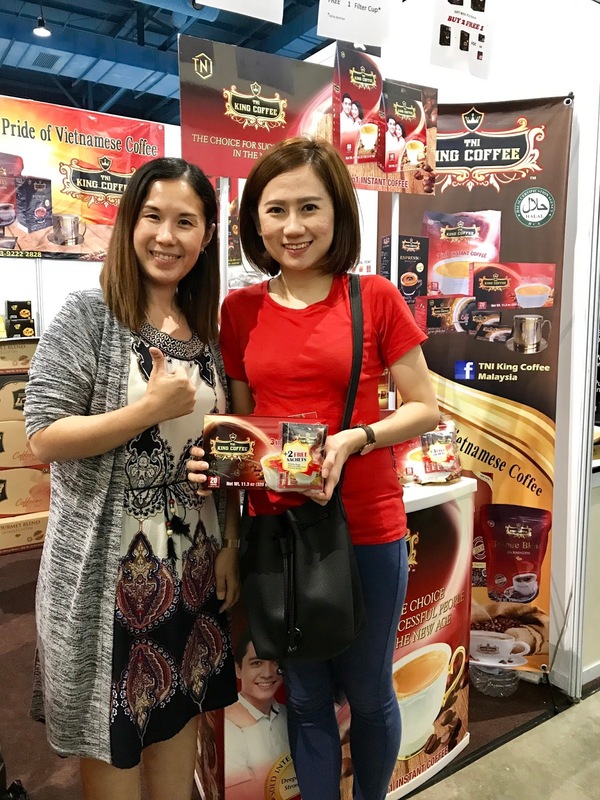 A new generation of coffee products - G7 Vietnamese Coffee is the world's best-tasting (never bitter) gourmet instant coffee, famous throughout Southeast Asia. It was the 1st instant coffee to be extracted directly from the unroasted coffee bean, not even from freeze-dried brewed coffee. 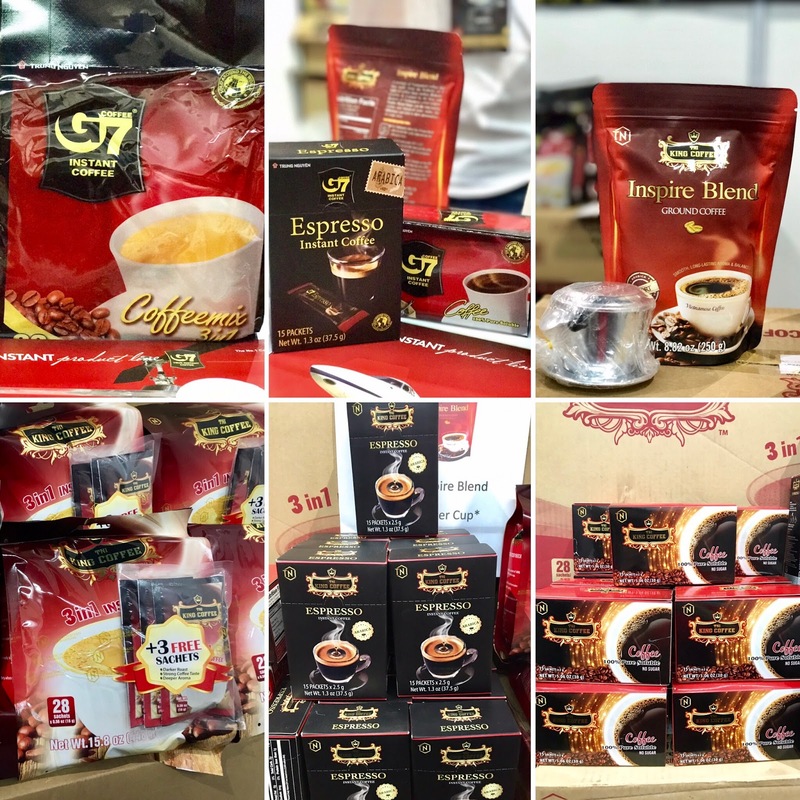 G7 Coffee are now available at supermarkets in Malaysia. TNI also brought in the premium blends and gourmet blends from King Coffee. To know more, check out their links for more information. 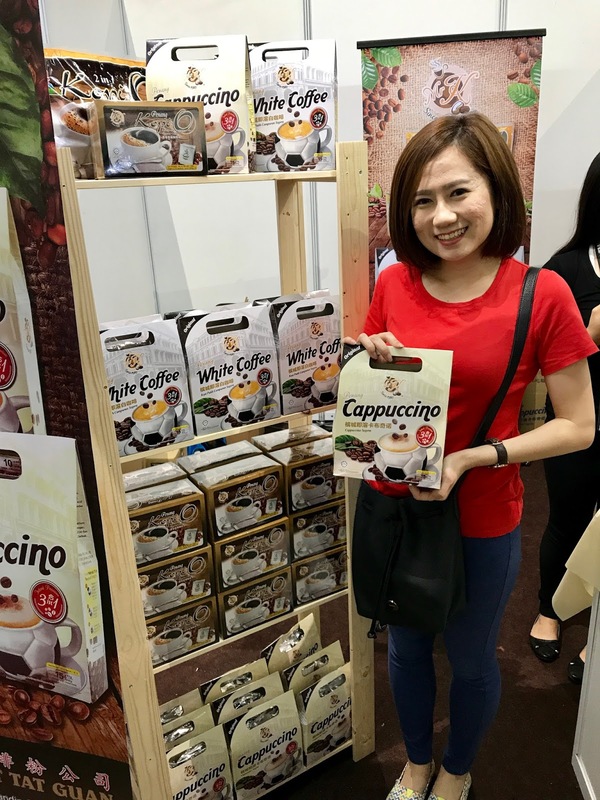 Mr K Penang White Coffee is a is a full-bodied, aromatic and flavorful white coffee that has been in Mr K product lineup since 1980's. Taste like the good old days coffee. Do you want try some too? To know more, check out their links for more information. Real cold coffee the way it's supposed to be - fresh, unadulterated, and actually brewed cold. Cold-brew coffee are made in different ways, cooling it down slowly or pouring it over ice to chill it quickly. Cold brew, as the name implies, involves brewing the coffee in cold water for 30 hours. 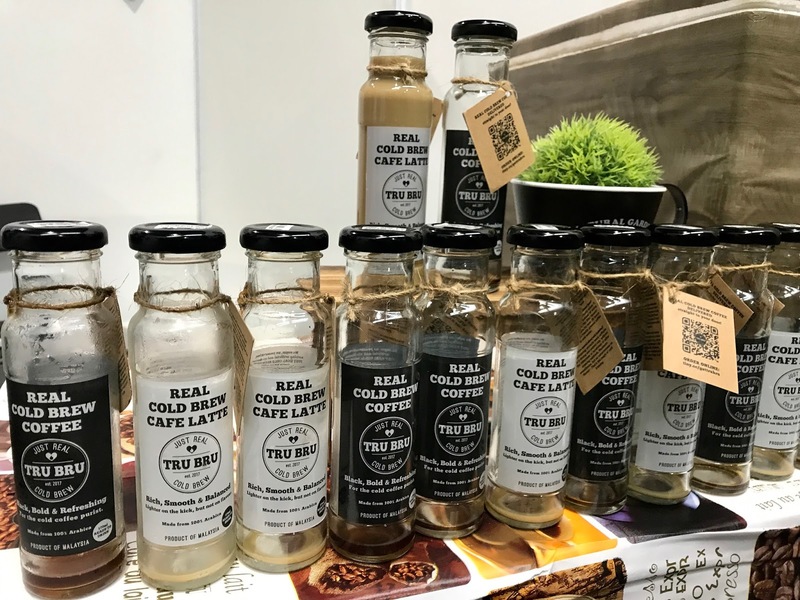 Cold brew coffee isn't just less bitter—it tastes quite different , TRU BRU established their business on June 2017 that selling two beverage at the moment which is Black Coffee and Latte. They also started online delivery around Kuala Lumpur and Klang valley . 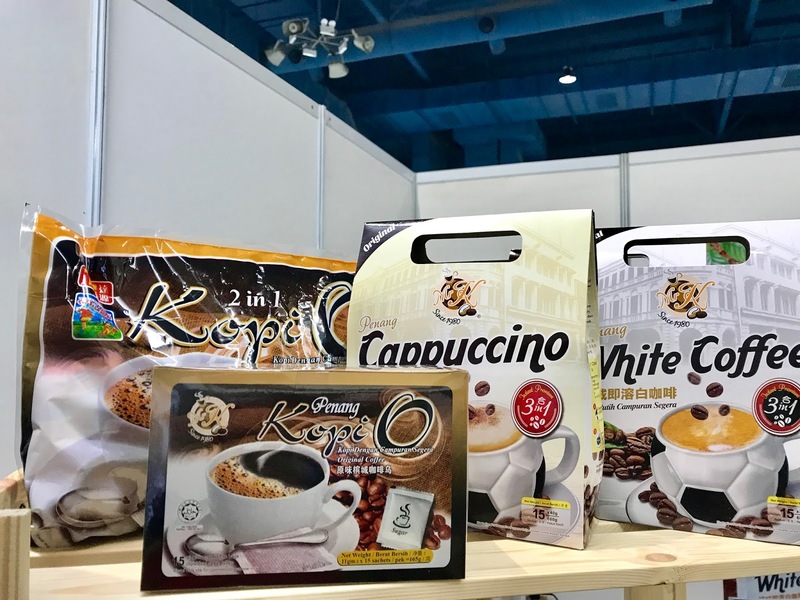 The business nature of the company is to source and import quality and unique specialty coffee products as well as other coffee related products into Malaysia. The company has created its own retail brand name for the retail outlet, known as The Herding Day. The Herding Day displays and sells all their imported products. Their first retail outlet is located at level 3 of Sunway Velocity Shopping Mall. 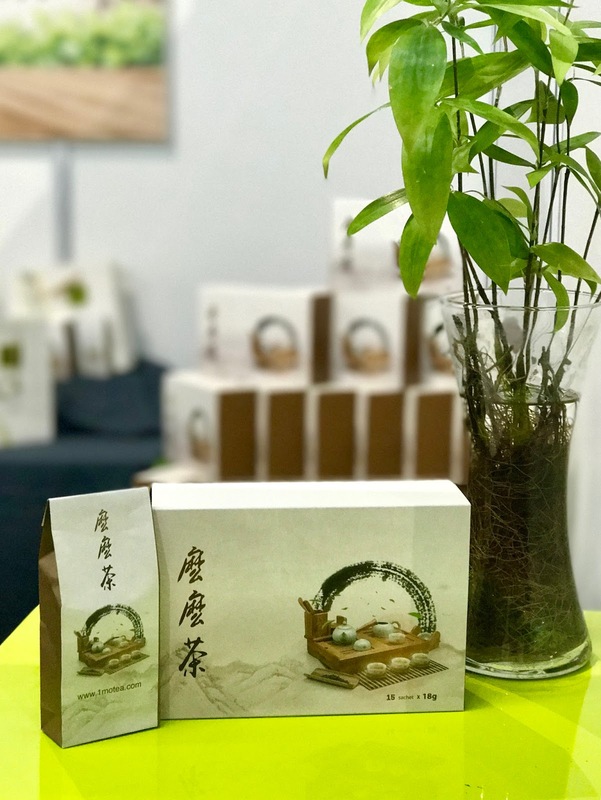 Momo Tea is Ginseng Oolong Tea (also known as Lady Orchid), the tea leaves are tightly rolled with a thin layer of mixture of ginseng powder and licorice powder, forming little pellets. The brewed tea is amber in colour with an amazing orchid aroma. It has thick and strong taste, with sweet and complex after taste. To complement its tea, Rhymba Hills® only use non-bleached bags and each sachet is individually sealed in aluminum to maintain its freshness. As such, not only is it perfect as your afternoon cuppa, but each Rhymba Hills® tea box is ideal as a gift to someone who appreciates quality health beverage. All Rhymba Hills® tea are packed in a Good Manufacturing Practice (GMP) certified factory, boasting National Pharmaceutical Control Bureau (NPCB) which emphasises highest hygiene and quality control possible. Thus, you can be assured that you are drinking tea which are packed under stringent controls. At Rhymba Hills®, they pride in doing business with ethics and integrity, ie believe in doing the right things. As such Rhymba Hills® believe in only using 100% natural and the highest quality tea possible, sourced from the northern parts of Malaysia, where the water originates from the limestone mountains. Rhymba Hills® is available at your nearest organic shop, and certain spas. 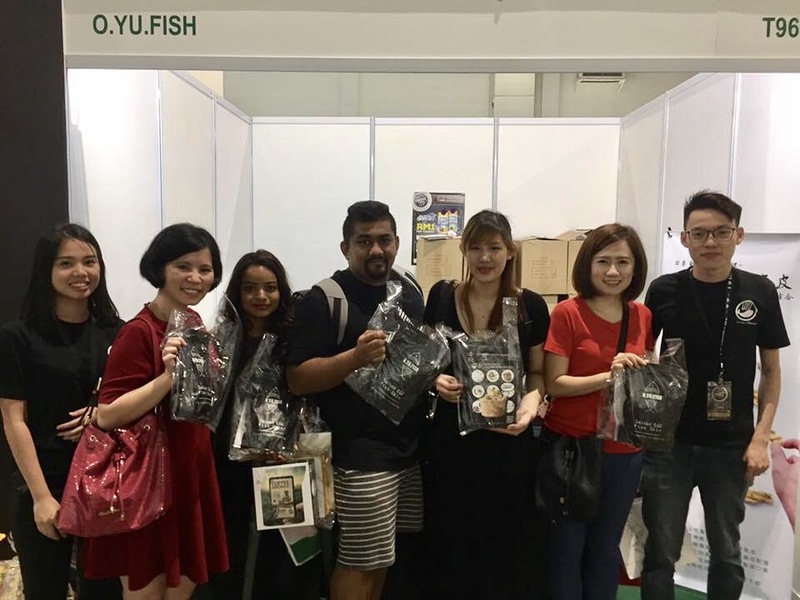 Rhymba Hills® have also successfully penetrated into the Singapore market. Mama ginger powders' main function is to eliminate cold factors from our body and supplement warmth in to our body. 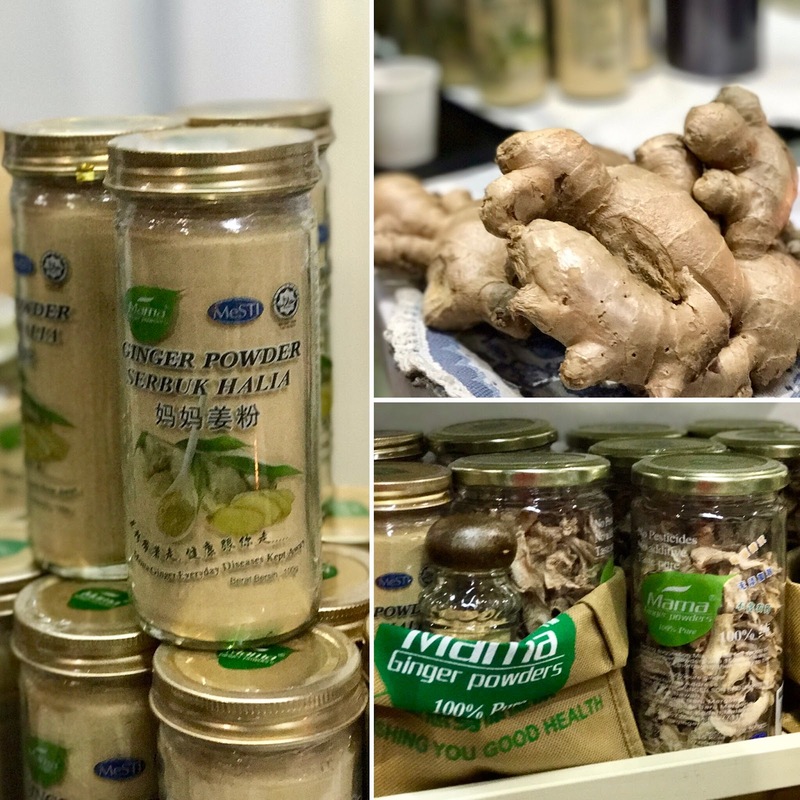 Mama ginger powder can also help us on enhance immunity, dilute blood, kill bacteria, improve liver functions, stop vomiting, lower body fever, prevent aging. The coldness in our body will find it difficult to prevent the multiplication of cancer cell as they can easily surpass the immunity line of defence. A trendy food product that came from our Southern state Johor Bahru. The fried fish skin with salted egg is definitely a perfect combination. Handmade by matching the everyone favourite salted egg and fresh fish skin modulated with secret recipe, crispy fried fish skin crunching in mouth with super-rich taste of salted egg fragrance . 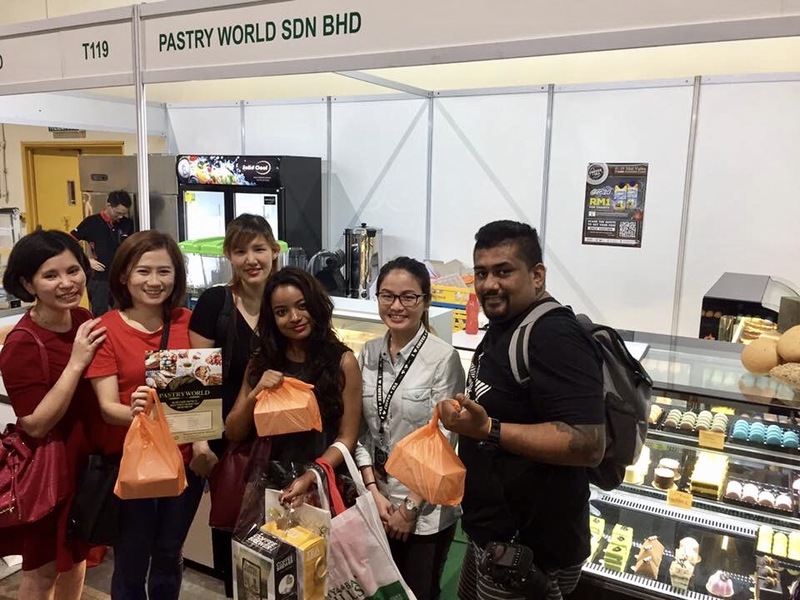 Pastry World is a 10 years cake pastry and bakery manufacturing which qualified by HACCP and also distributes broad variety of pastry and bakery products to the highest standards of safety and quality to meet satisfaction of customers. The company mainly supplies all different type of quality frozen and chilled cake pastries and healthy bakery by using premium ingredients, to public through F&B. 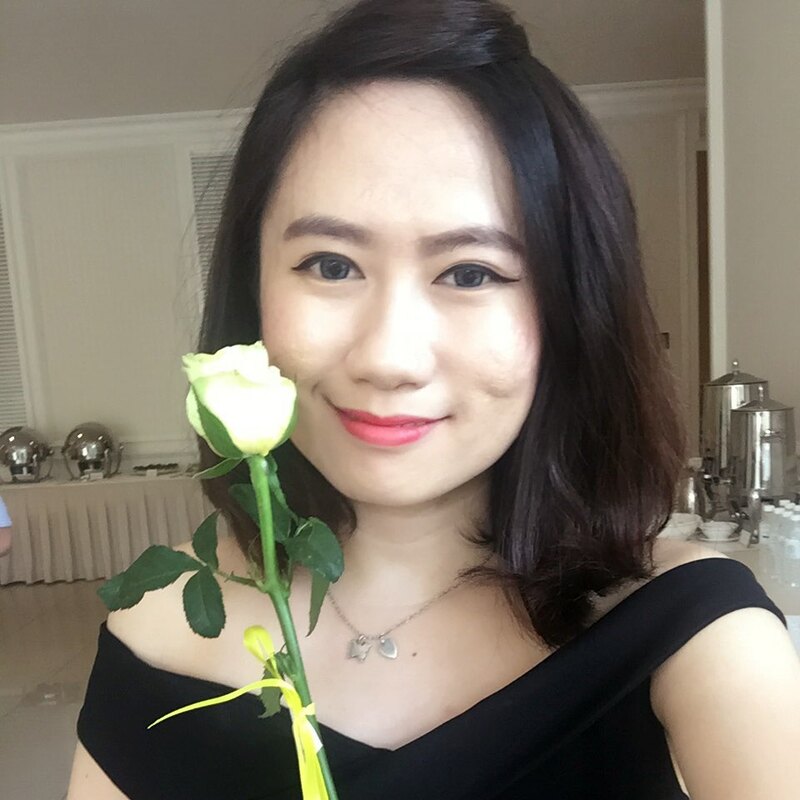 Apart from that, in order to fulfill different type of customer demands, we also provide special OEM and R&D product services such as frozen cake, cookies, tarte, danish, muffin, pizza, croissant and so on. 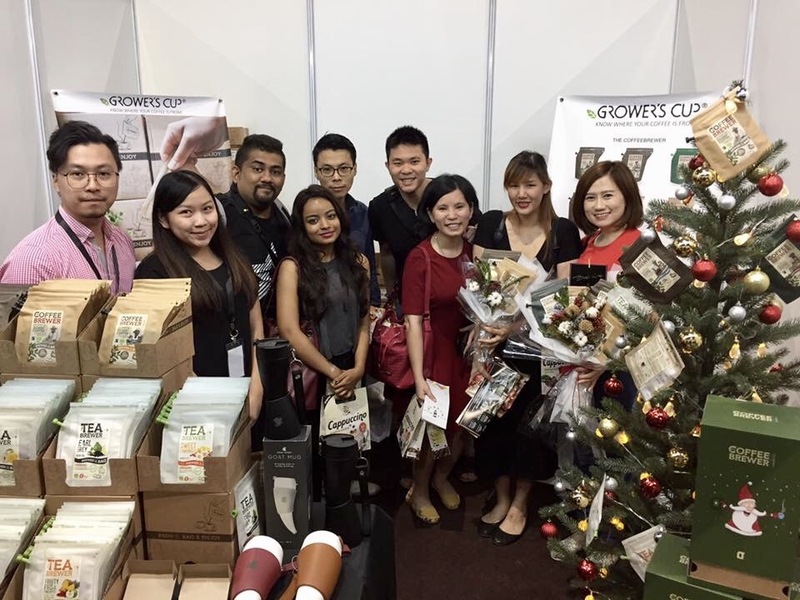 And so that's all for my journey at the I Love Coffee & Tea Expo 2017. 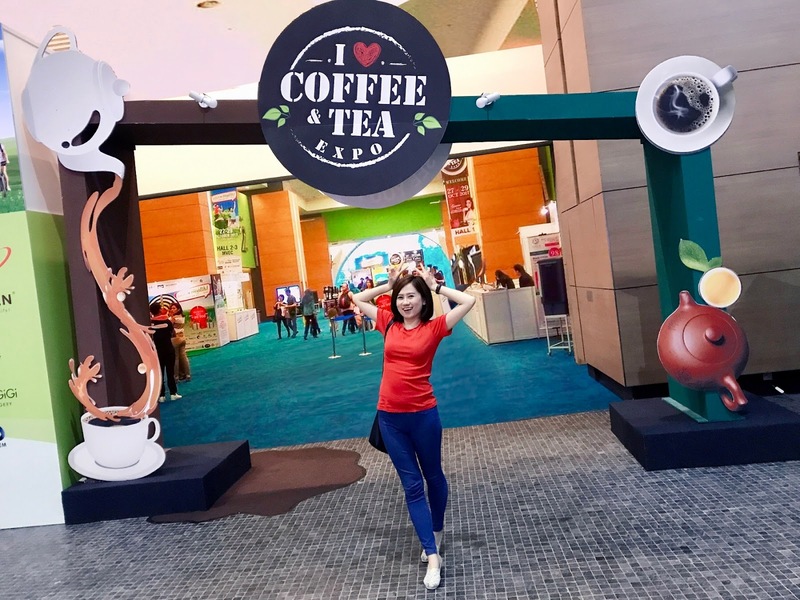 If you miss out the I Love Coffee & Tea Expo this year. Please follow their facebook page, I am sure they will be back again next year as they had a successful exhibition this year.